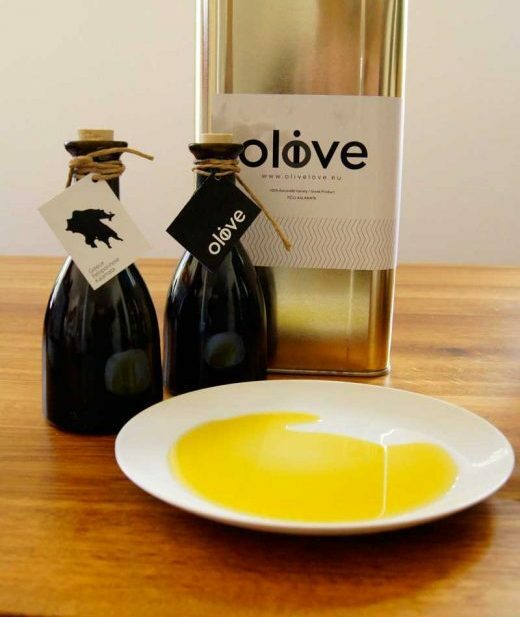 Olivelove Extra Virgin Olive Oil from the PDO region of Kalamata where the famous Koroneiki olive variety gives always the best fruits. With a discrete grassy-green colour, its robust herbaceous flavour builds in the mouth to leave a pleasant peppery taste. Refined palates will definitely appreciate its elegant balance as a raw condiment.